It’s a New Year! Find a New PKU Formula. For many, the new year marks a time for reflection and change. If you are thinking about trying a new PKU formula, here are some great options from Nutricia Metabolics. 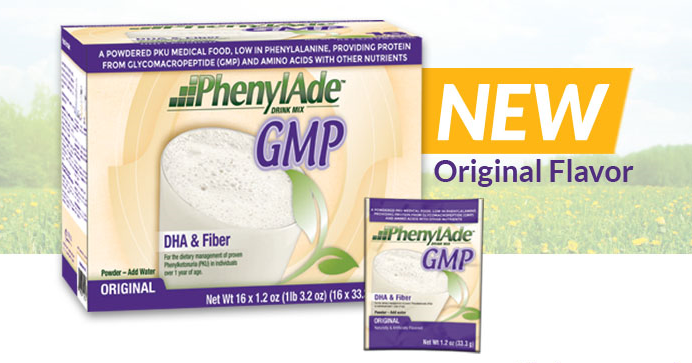 Looking for a GREAT tasting PKU formula that contains Glycomacropeptide (GMP), made from a whole protein source? You found it! Now in 2 great options. you’ll find PhenylAde Essential. Choose from 5 delicious flavors. Available in cans or single serve pouches. If you are looking for flexible and convenient, this is the PKU formula for you! 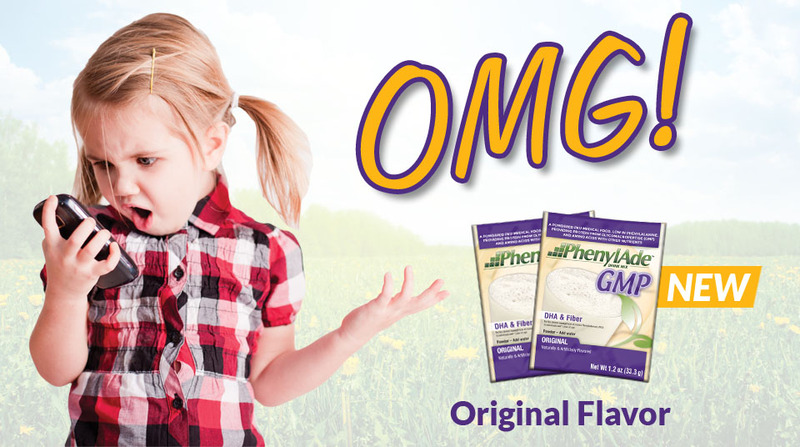 Available in 3 great flavors and made with real fruit juice from concentrate. You are sure to give this formula a ‘LIKE’ status. Ever w ish for a PKU formula you could just open and drink? Wishes do come true with this ready-to-drink PKU formula. Best of all, it is easy to drink with a smooth and creamy taste. 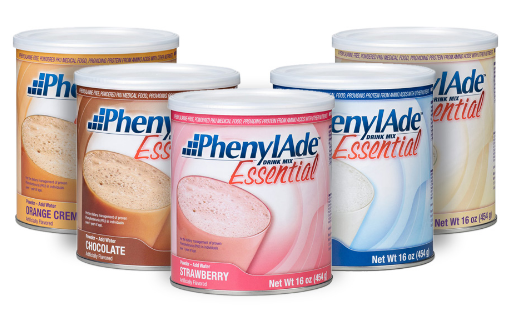 If you are looking to meet your total PKU formula needs with less-to-drink, then PhenylAde 60 is for you. Great for Adults & Teens! Be sure to speak with your metabolic clinic prior to making any changes to your PKU diet plan. All sample request will be verified by your clinic prior to shipping. Don’t have a clinic? 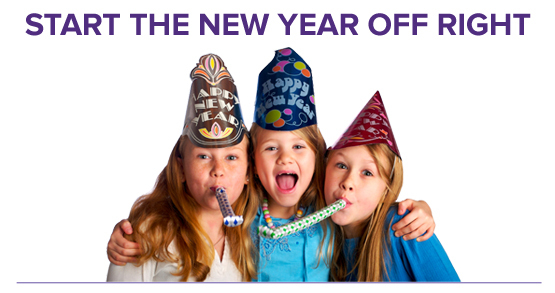 Call 800-605-0410.